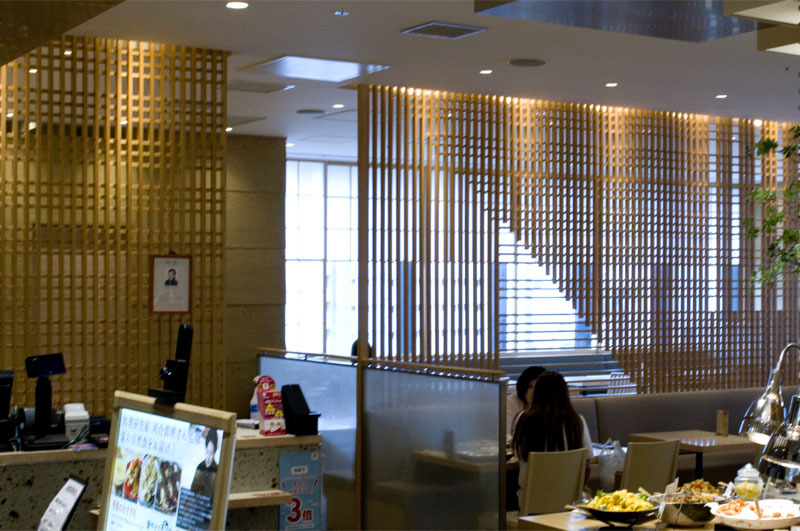 The well-balanced, mostly Japanese buffet at this all-you-can-eat restaurant features a good number of healthy vegetable dishes among the sixty or so different dishes. There are also crowd-pleasers like curry rice, and a decent dessert selection. 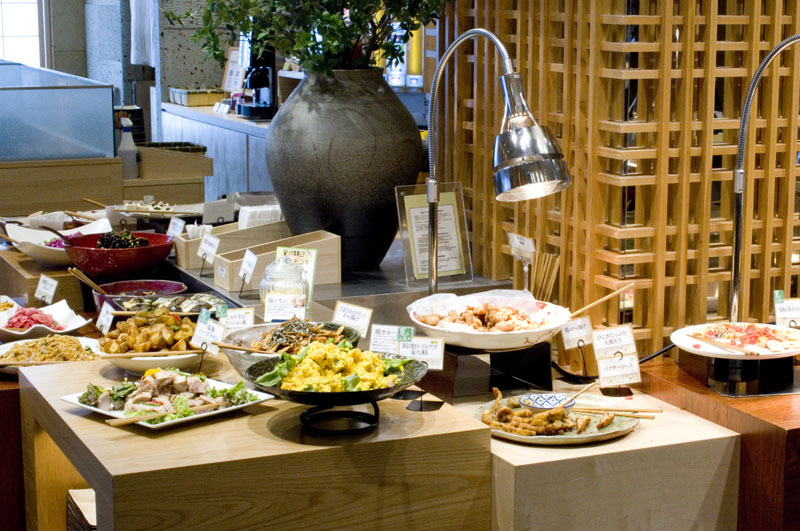 Lunch is served until 5pm, and is priced at Y1,399 (+ tax) on weekdays, while weekday dinners are Y1699. Chofu-shi, Fuda 4-4-22, Trie Keio Chofu A-kan 5F.